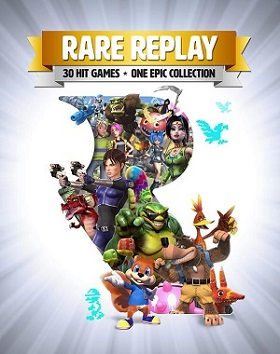 As you brawl with the Battletoads, grab Jiggies in Banjo-Kazooie and fight the future in Perfect Dark, you'll uncover bonus content and exclusive looks at the creation of Rare Replay's hits. Master the basics or test your skills with all-new snapshot challenges and 10,000 Gamerscore. 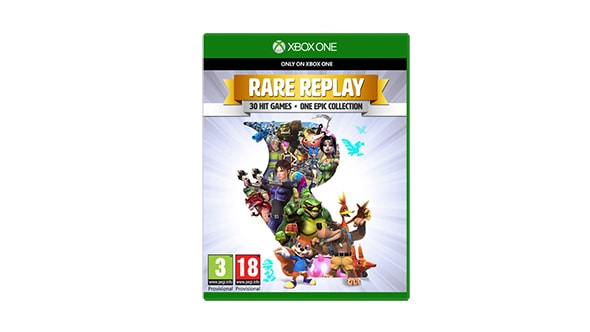 Gaming's greatest are back, lovingly presented and exclusively on Xbox One! 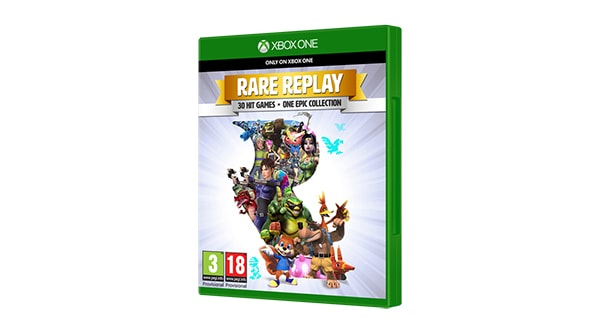 After purchase, the Xbox 360 titles within Rare Replay will also be added to your download queue. Installation space for all titles will require a further 38Gb. If you cancel the installation of a title, you can reinstall at any time by locating the title in the "Ready to Install" section of My Games & app or within the Xbox Store.